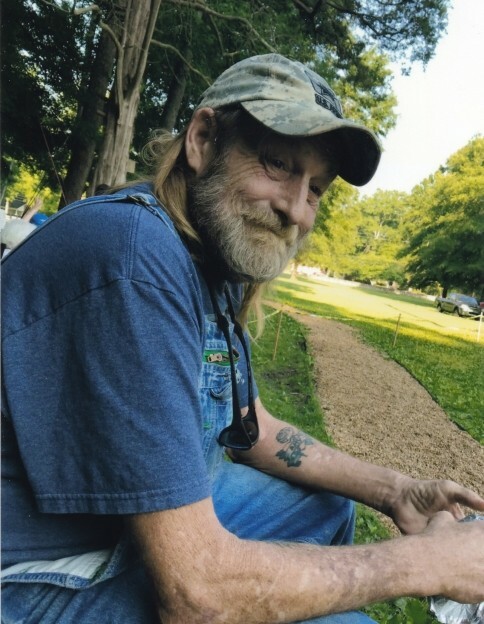 Mr. Michael Kovach, 55, of the Black’s Bluff Road, Rome, died Monday evening, September 24, 2018, at his residence. Mr. Kovach was born Oct. 29, 1962 in Milford, Delaware, son of Mrs. Jewell Coleman Kovach and the late John Robert Kovach. Mr. Kovach was a veteran of the U. S. Army, and was associated with the construction industry as an electrician. Mr. Kovach was also preceded in death by his wife, Sandy Kovach on August 29, 2017. Survivors include two daughters, Ms Amy Thacker of Rome and Mrs. Amanda Money and her husband John of Gadsden and three grandchildren, Kristen, Jimmy, and Nathan. His mother, Mrs. Jewell Howell and his sister, Mrs. Michele Holder both of Rome and a niece Kristian Holder and nephew Tommy (Stephanie) Clark also survive. Memorial services for Mr. Kovach were held Wednesday, September 26, 2018, at 1:00 P.M. at John House’s Cave Spring Chapel with Dr. Robin Lindsey officiating. The family received friends from 12:00 noon Wednesday until the service hour.